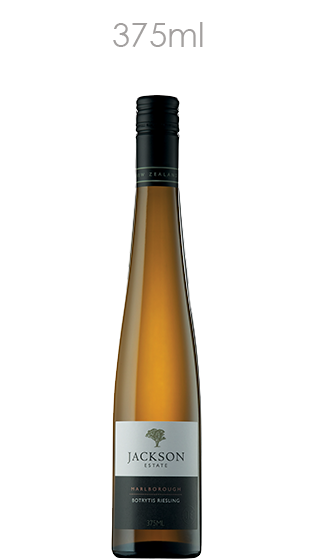 Tasting Note: Very ripe notes of apricot combine with sumptuous noble characters of marmalade, raisin and honeycomb. The palate is perfectly balanced with the same opulent characters showing, leading into a wonderful depth and concentration with a refreshing clean acidity. RS 196g/L.